BCL Power are delighted to have been named as an Authorised Reseller and Service Partner of Riello UPS. Over the last year BCL have worked alongside Riello to provide a variety of UPS solutions, from small desktop installations to large data centre UPS replacement projects. These partner levels are a sign of our ability to supply, install and maintain Riello UPS systems and represent a significant step forward that allows us to provide an approved service to our clients for both the purchasing and servicing of Riello equipment. Our team are trained on both sales and service of Riello UPS systems, allowing us to provide the highest level of expertise to our clients, ensuring they are benefitting from the best Riello UPS solution for their requirements. 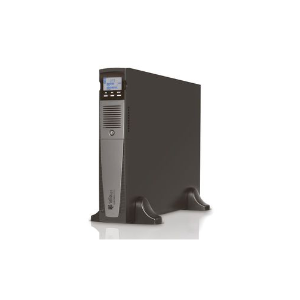 To find out more about Riello UPS click here.